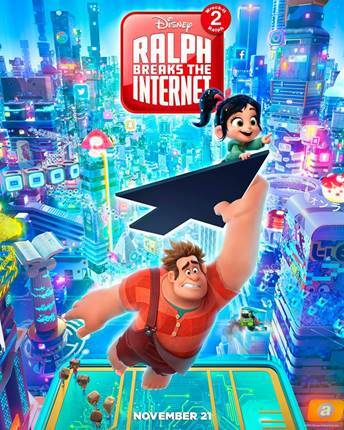 6 years after Wreck it Ralph and audiences are being treated to a sequel that has excited fans that are eager to see what happens when Ralph Breaks the Internet on November 21st. 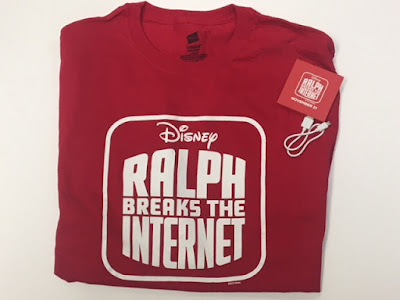 This new story is funny, exciting, and inspirational that audiences of all ages can relate to as Ralph and Vanellope navigate the world of the internet and test their friendship. My family enjoyed the advanced screening of the movie and we walked away with valuable takeaways that began important learning discussions with my kids after the movie. I had the awesome opportunity to discuss these points with the two movie directors, Phil Johnston and Rich Moore. There were some moments in the movie that talked about the value of friendships, loyalty, and insecurities that people can go through no matter the age, race and gender. This movie went there and covered topics that a lot of us go through but sometimes are afraid to face them and deal with the consequences of what may happen. 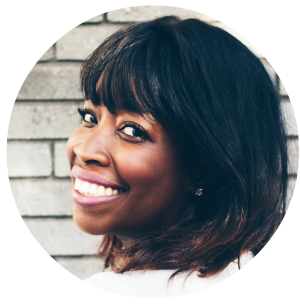 As a blogger there are times that I face insecurity of my content, the friends that may come and go, and also those who are loyal no matter what. These are all real issues that people go through and I appreciate the two movie directors Phil and Rich for offering this new perspective of trust and self-confidence. There were a LOT of hilarious moments in the movie that I couldn't stop laughing, especially the princess parts and more. 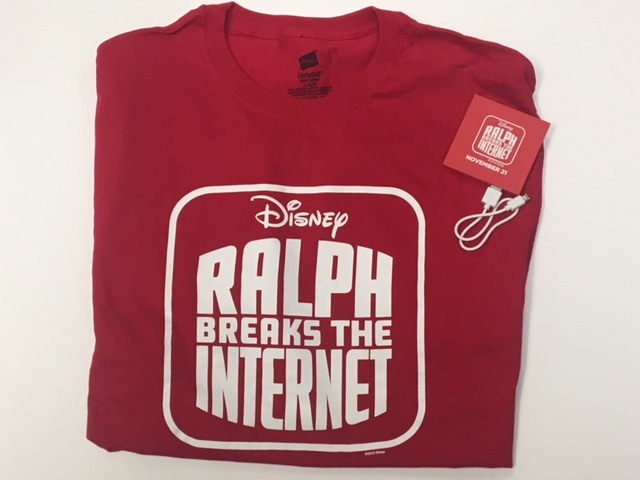 Ralph Breaks the Internet has been my best movie experience this fall. Come with your family and remember to stay at the end of the credits for fun surprises. Thank you to Disney for this great opportunity to interview the two movie Directors Phil Johnston and Rich Moore.